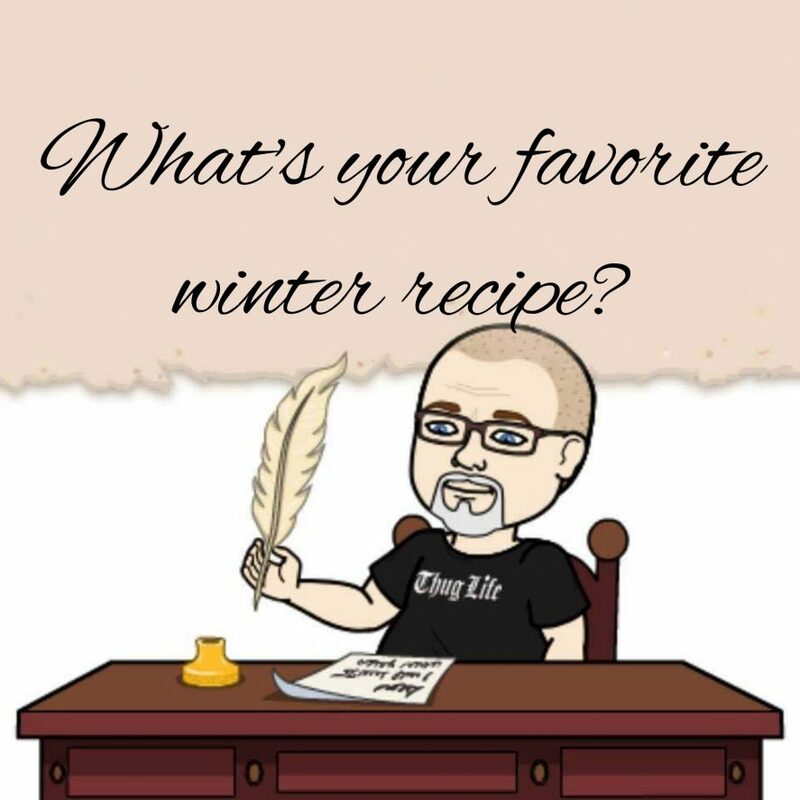 I don’t think we have recipes that we only make during winter months but there are certain flavors that stick out- like pumpkin or peppermint. While it’s not a recipe, I do have this weird thing where I hate peppermint and I mean, I can NOT eat it…I hate it…BUT THEN…about a few weeks before Christmas, my body starts craving it and I actually love it. I love candy canes and peppermint chewing gum and peppermint in my coffee but then, quickly after Christmas time- I go back to hating it. It’s really weird and probably 100% mental but I usually try peppermint around Dec 1st and I may or may not like it at that point but soon after that, I fall in love with it for a few weeks and then go back to hate it. As for recipes- we make the same stuff during all seasons!